This week, a little tribute to one of my favourite film composers: Bernard Herrman. Bernard Herrman was born in New York in 1911. His father encouraged his musical talent from a young age, taking him to the opera and buying him a violin. He went on to win his first prize at the age of 13, then went on to a career that included an Academy Award win and four more nominations. He was highly innovative, original and had a distinctive style which is recognisable over many different genres of film for which he composed. He worked on many films, perhaps gaining most attention for the work he did on Alfred Hitchcock’s. These are three of my favourite pieces of his work. 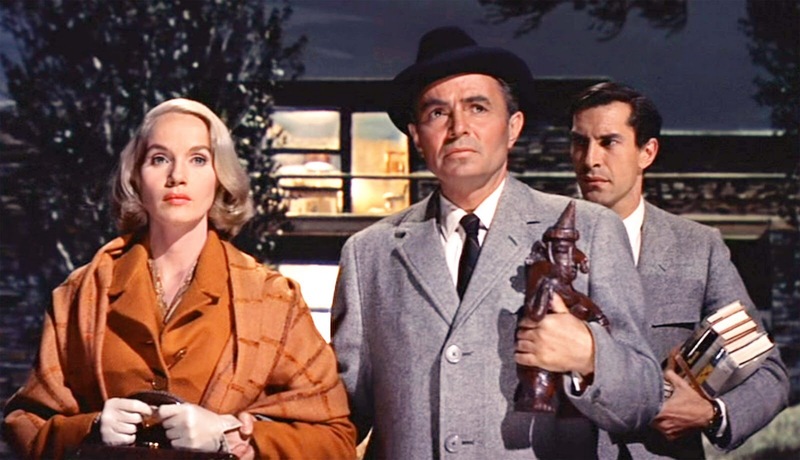 The first is the rousing theme from Hitchcock’s North by Northwest. Of the Hitchcock pieces I was debating over, this one edged it for me over Vertigo. I like the latter but this one I just love for its energy and the way it sets up the pace and style of the film. The second is from The Day the Earth Stood Still. 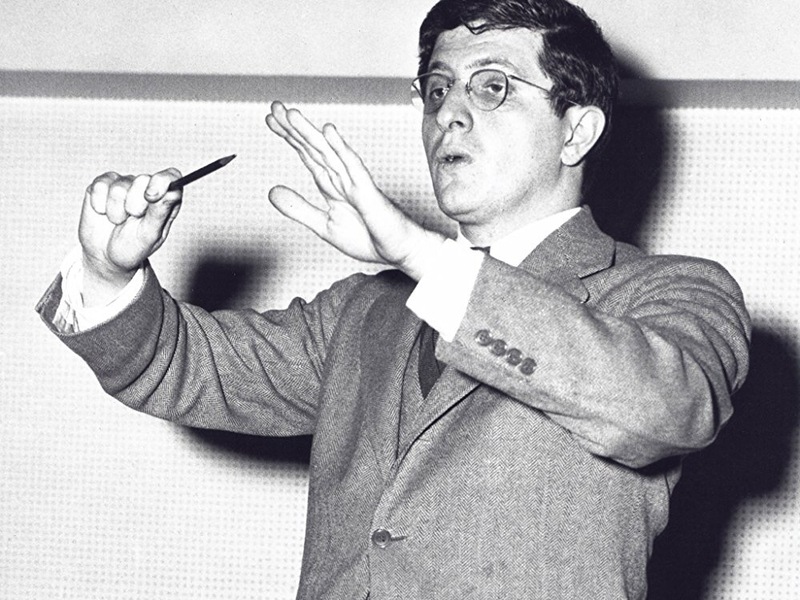 Herrmann famously introduced new instruments in his work and was not afraid to experiment. 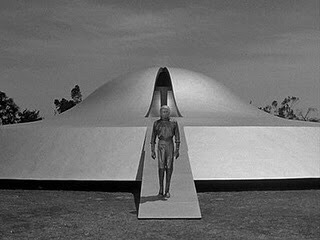 The score to this, one of my favourite science fiction films, includes the use of theramins. These are electronic instruments with two antennae that you wave your hands in between to control volume and pitch. 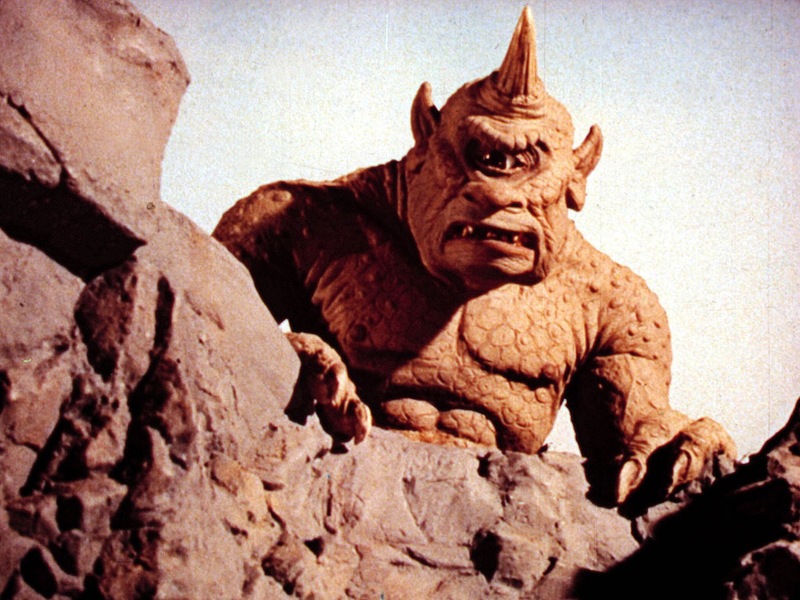 Herrmann scored quite a few fantasy films, including Jason and the Argonauts and Mysterious Island. My favourite music of his in this genre comes from 7th Voyage of Sinbad. There are lots of other examples I could give but these are a few of my favourites.